Exhibitions. 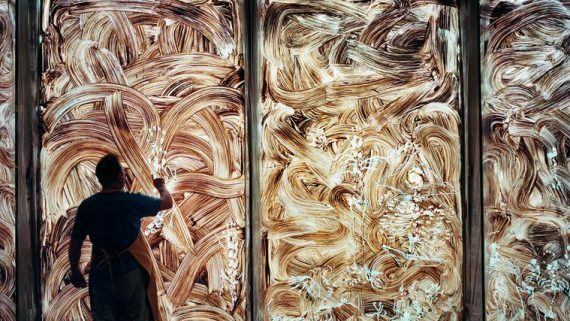 Miquel Barceló uses clay to paint his dialogue with the architecture of the Palau. Exhibitions. 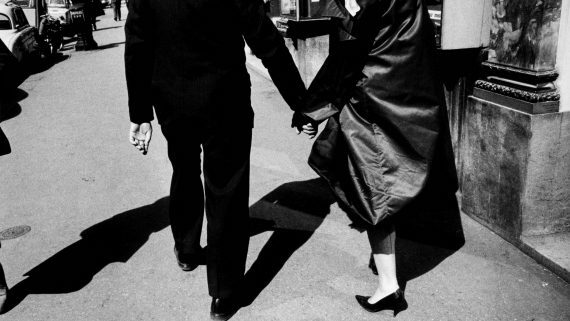 The photographer Gabriel Cualladó imbued the sad post-war reality with humanism. Exhibitions. 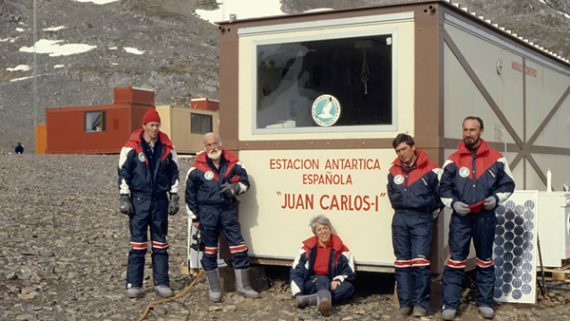 A permanent exhibition at the CosmoCaixa features the lab from the Antarctic base on Livingstone Island.